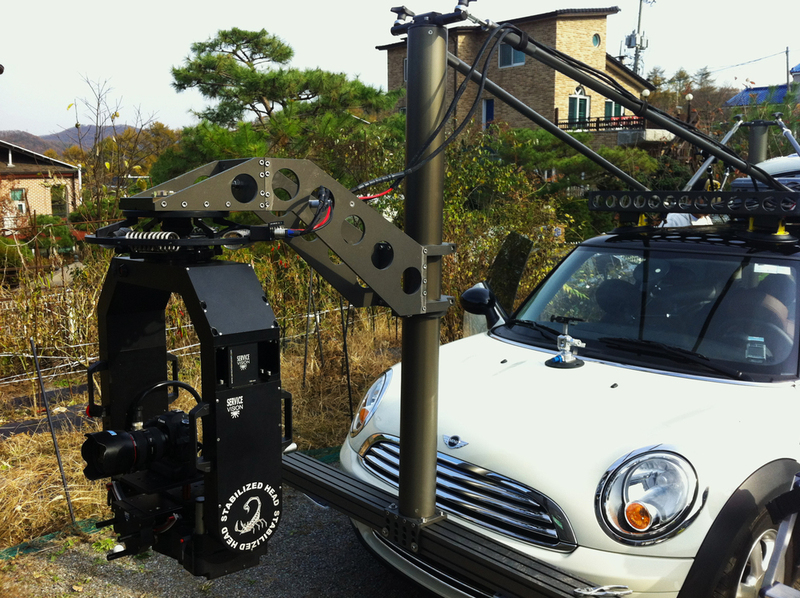 Here we have list of available rental Camera Vehicle equipment in Seoul Korea. For rental inquiries please send us an email or drop us a call with gearlist or please do let us know what you require. They are subject to availability. If you have an equipment requirement that is not listed here. We can help you with that as well! Anything you see below is available as a package or kit.